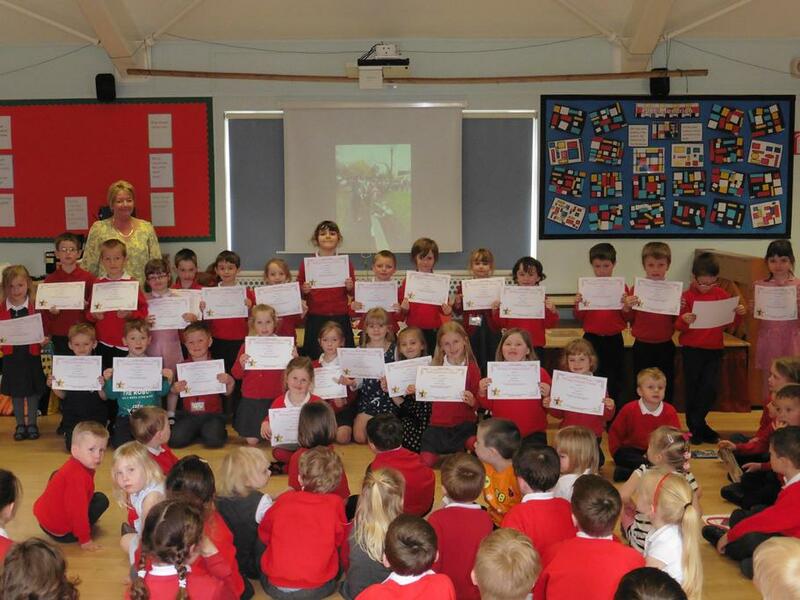 Well done to all of the children who received a certificate today for having done 80 or more reads, amazing! We are very proud of all the children who have been working so hard with their reading at home. Massive thanks to the parents and carers who have supported their children so brilliantly. The challenge starts again when we return after Easter, the children will be reading towards their second gold badge.